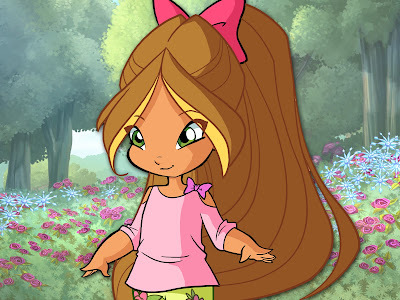 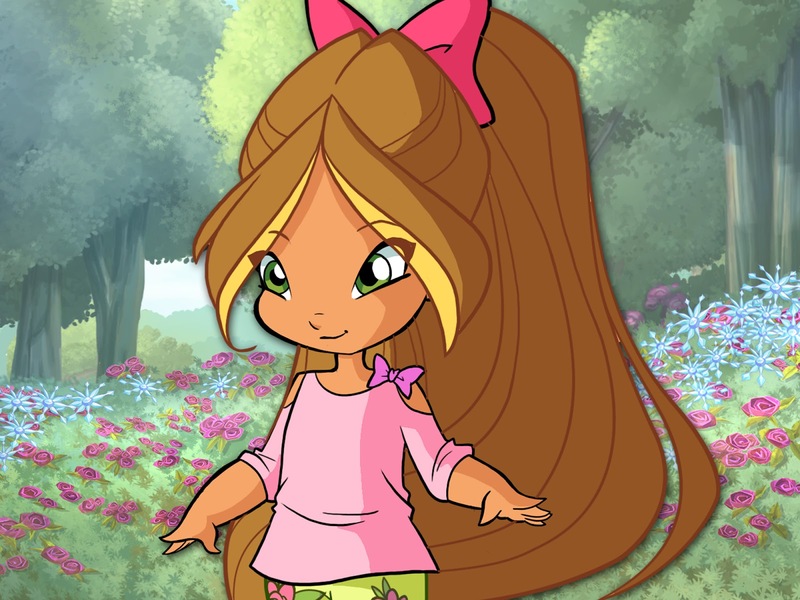 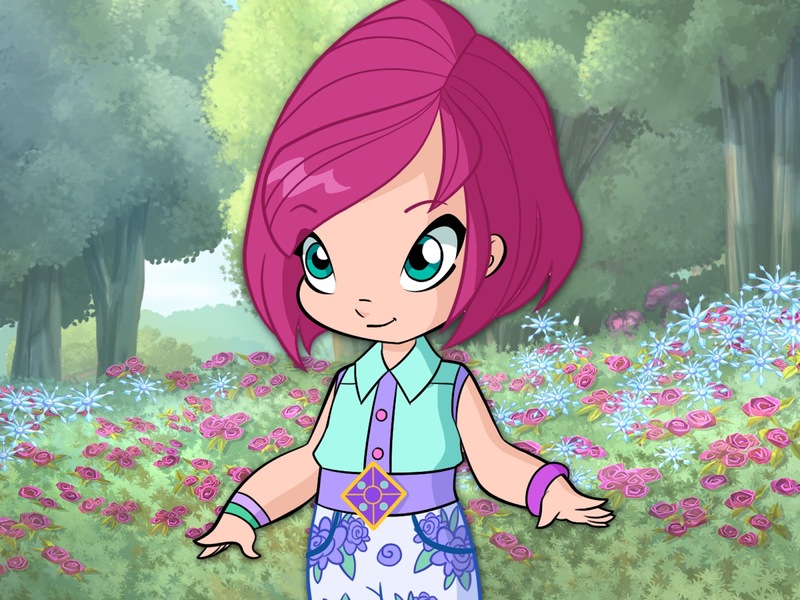 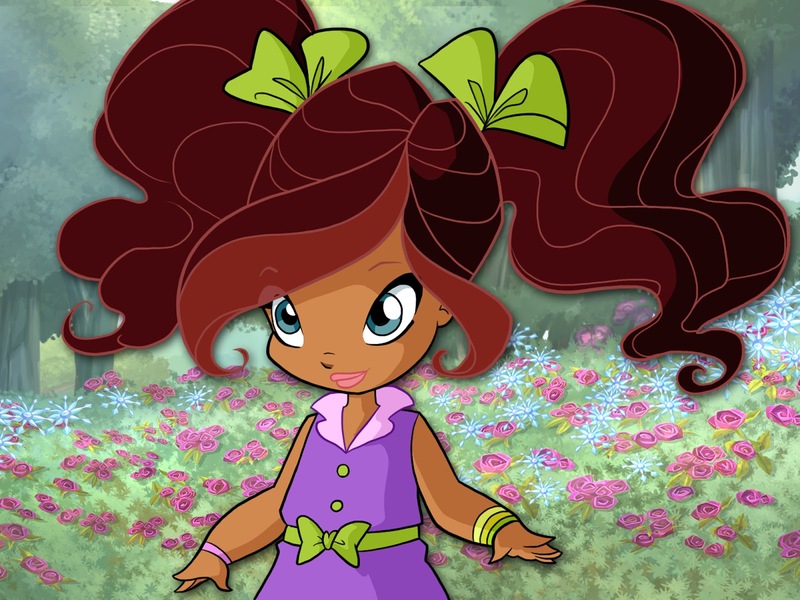 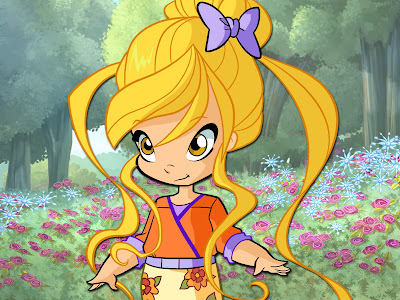 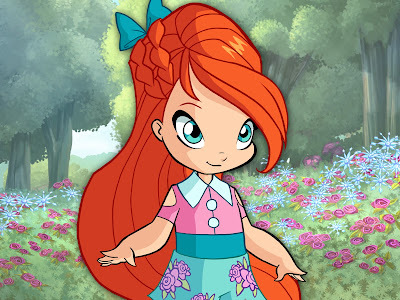 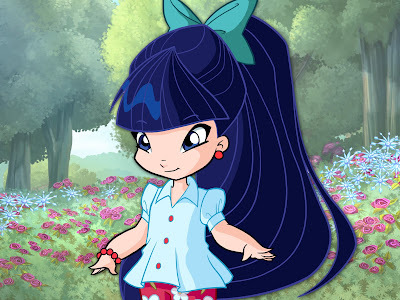 Home / 7º Temporada / Winx Baby Season 7 - NEW PICS! 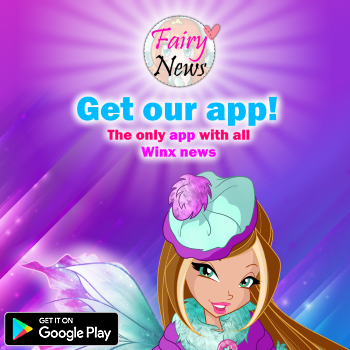 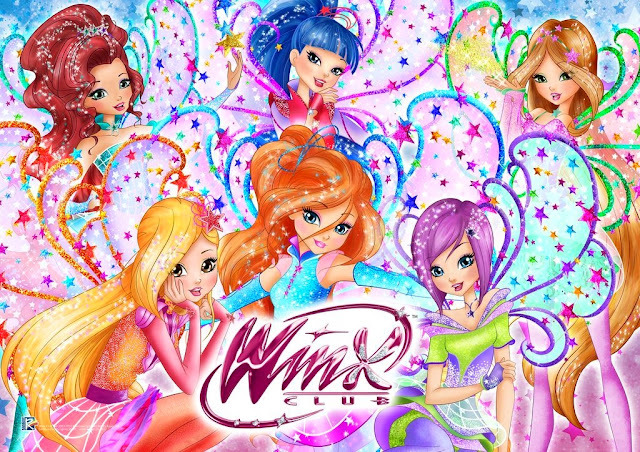 Winx Baby Season 7 - NEW PICS! 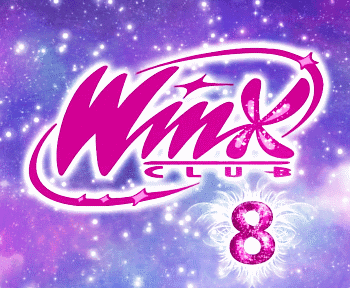 Soon you will see these images on the official Winx Club website.